Bang & Olufsen’s first ever pair of wireless earphones — dubbed Beoplay H5 — look like they could be a winner. They’re simple and well-designed, with no plastic collar that sits on your shoulders: just a single braided cable with a built-in remote, playback, and volume control. 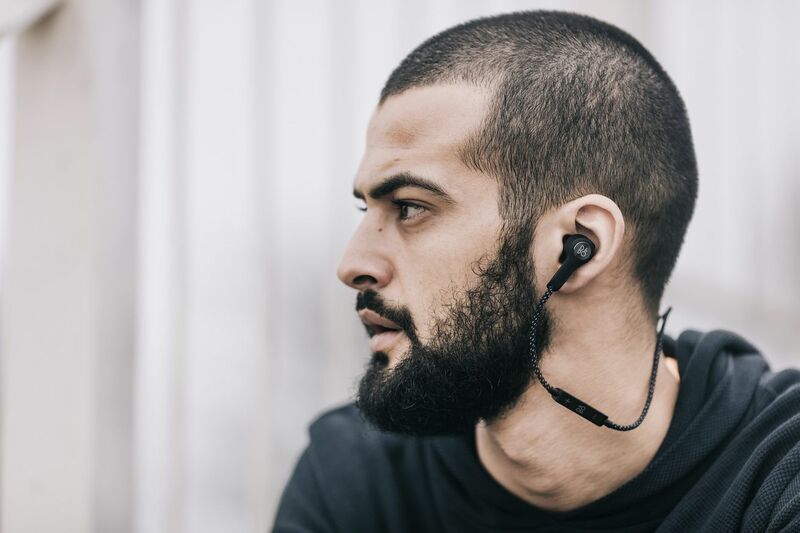 They’re splash and dust resistant, and there are 50 mAh batteries inside each earpiece which combine to offer five hours of continuous playback.